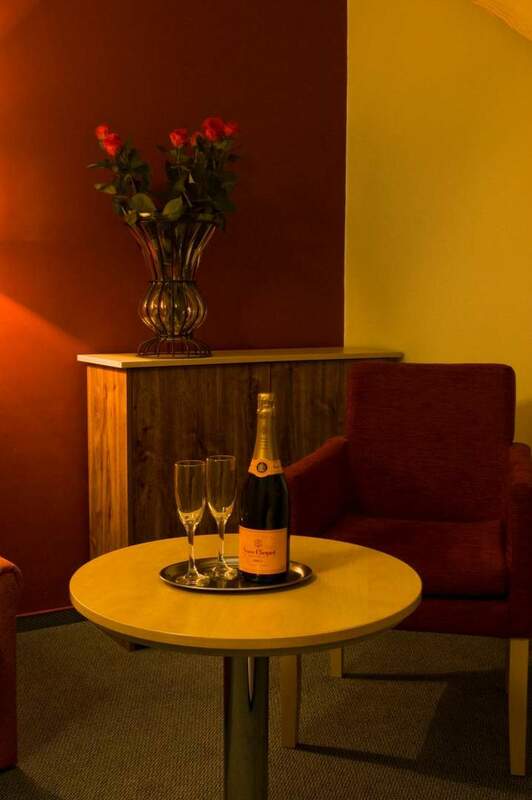 Book your stay directly through our website and get a 10% discount. 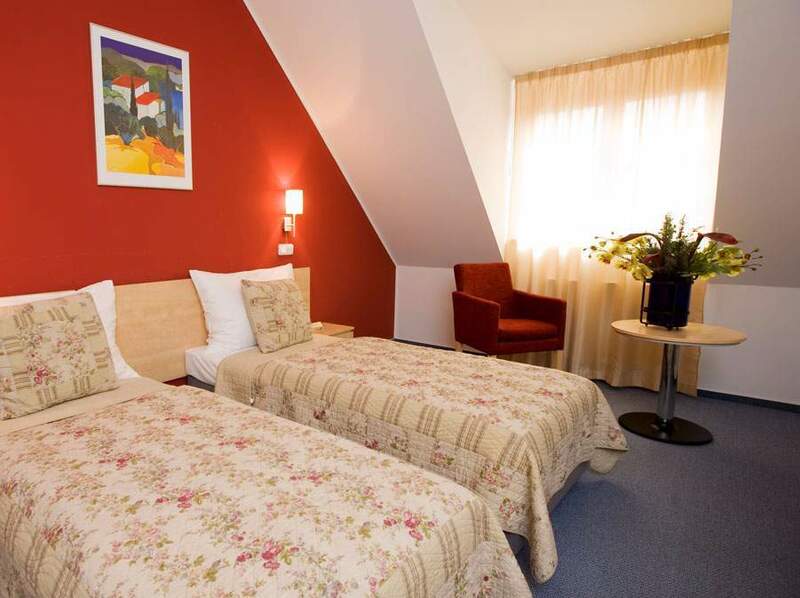 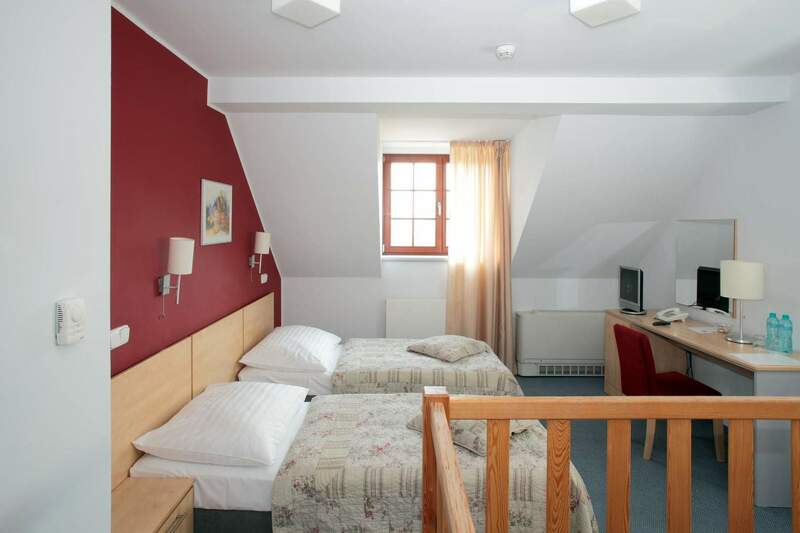 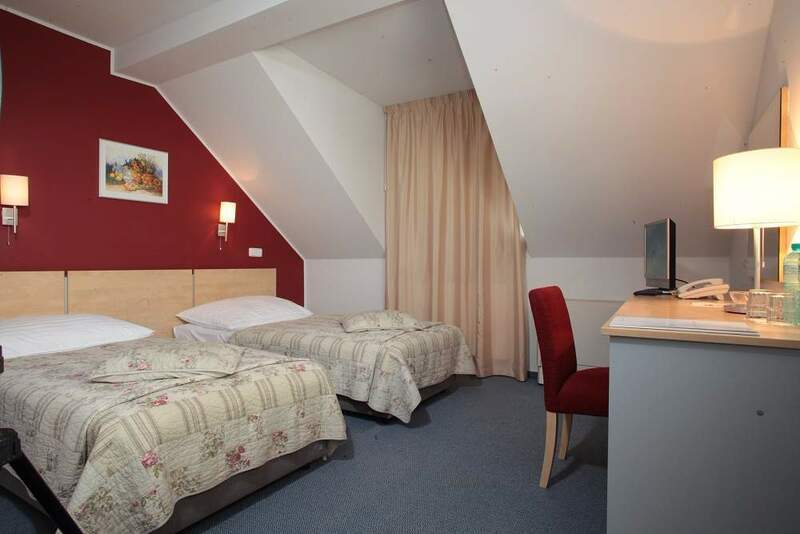 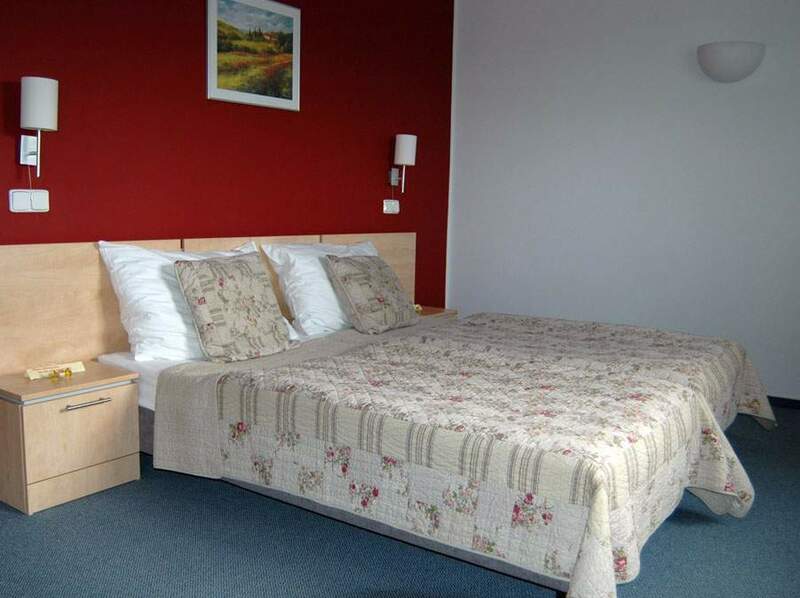 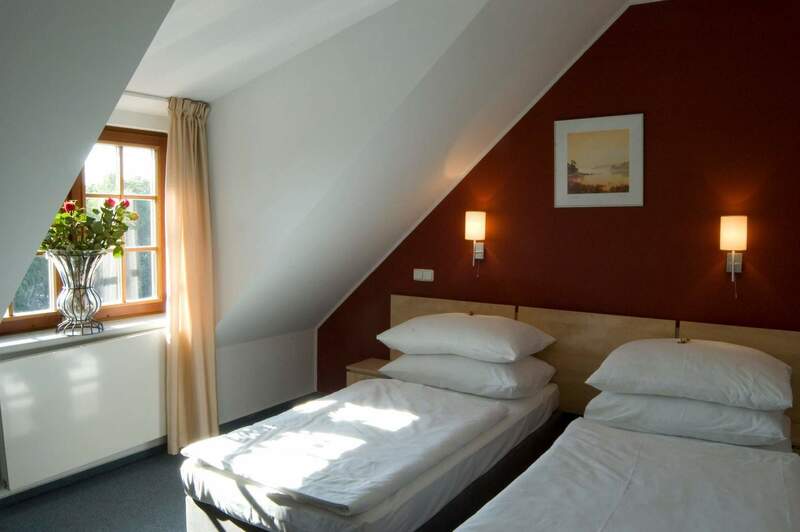 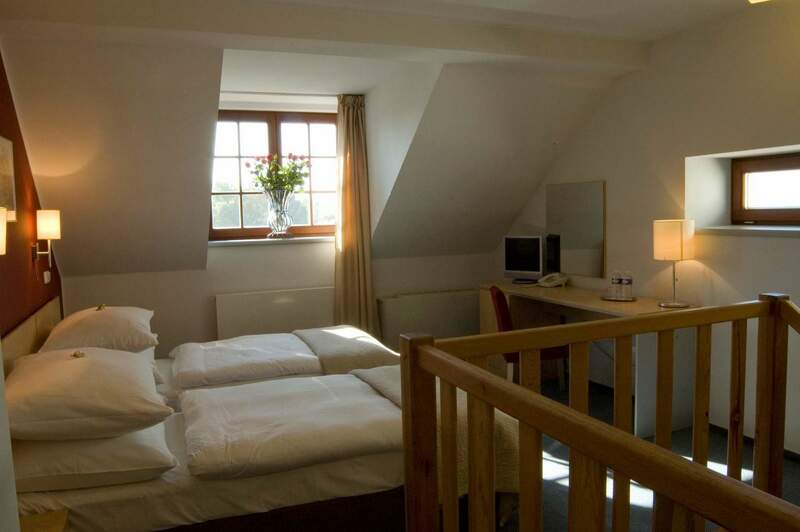 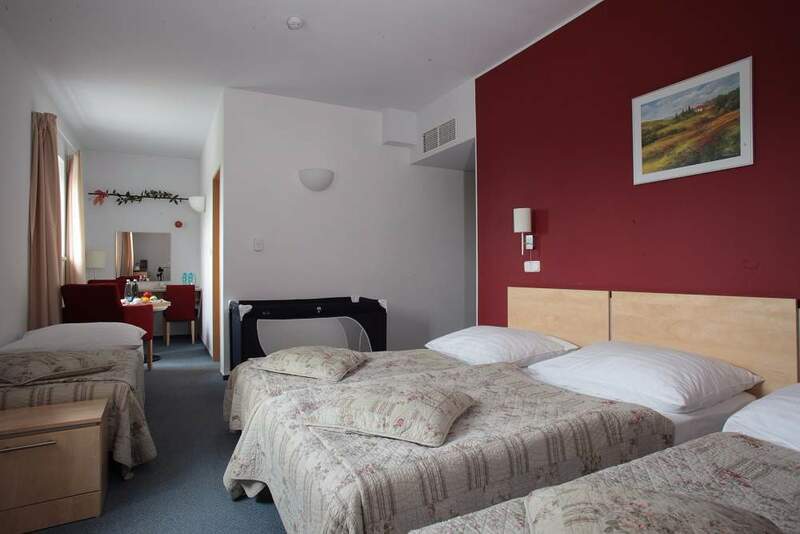 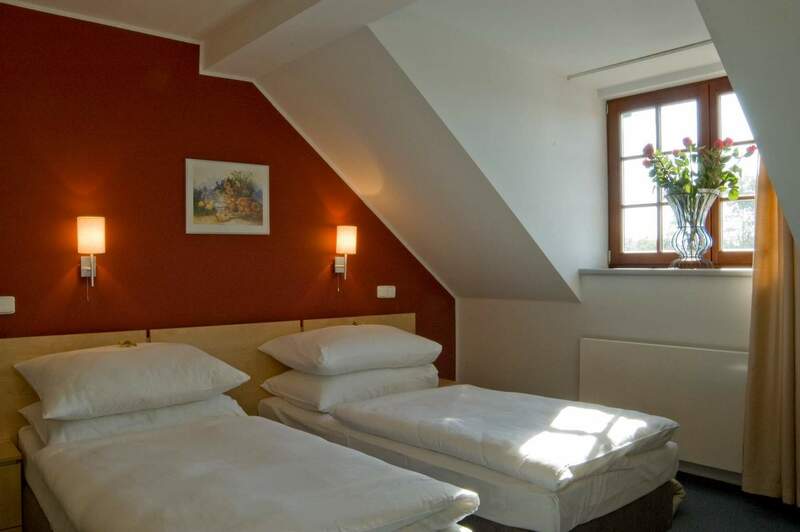 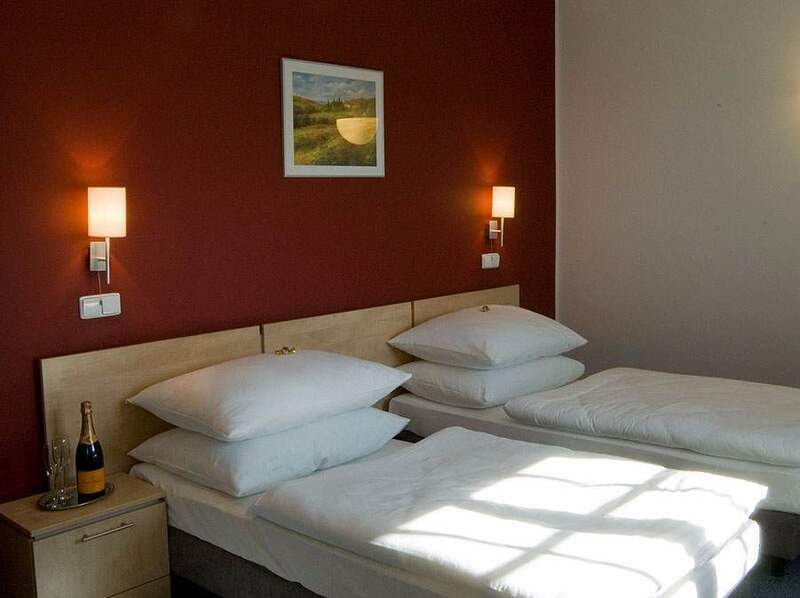 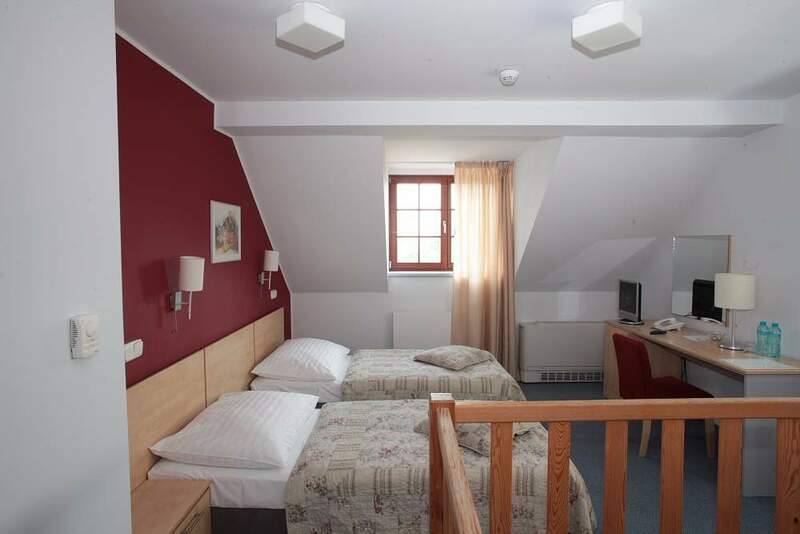 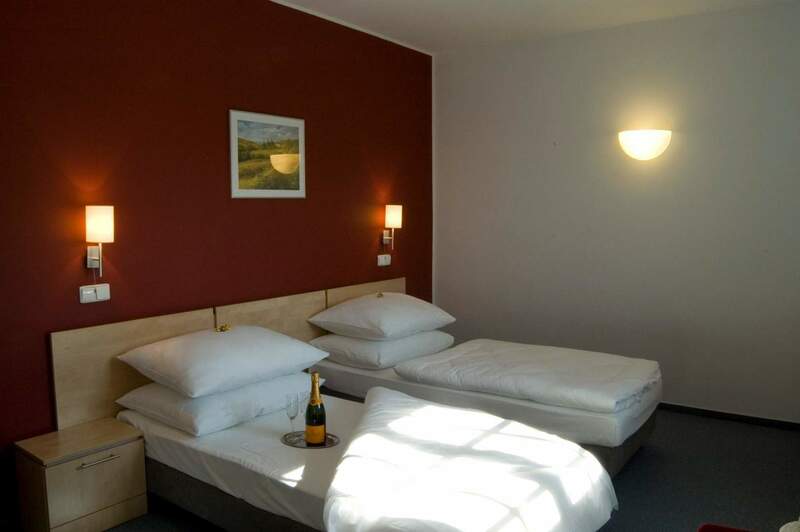 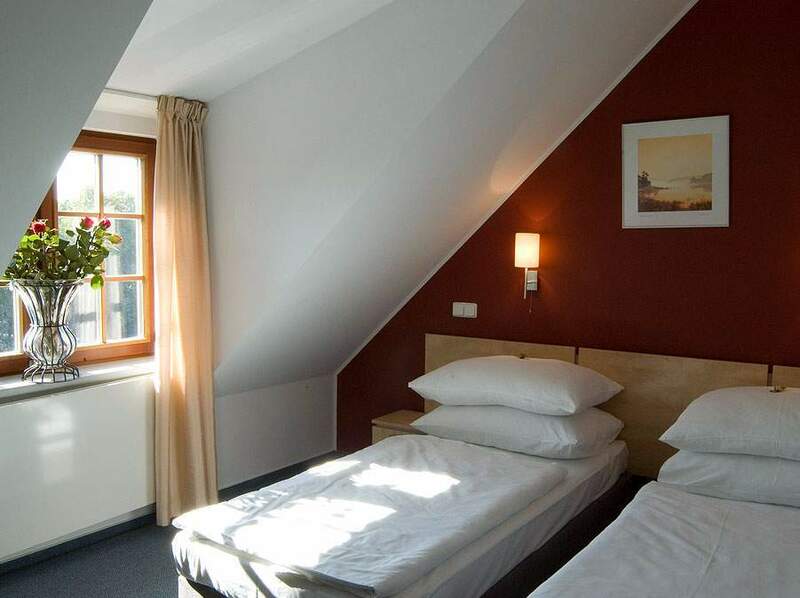 Hotel Chvalská Tvrz 3* has superior and beautiful air-conditioned rooms, free parking in front of the hotel, rich breakfast, and free WiFi. 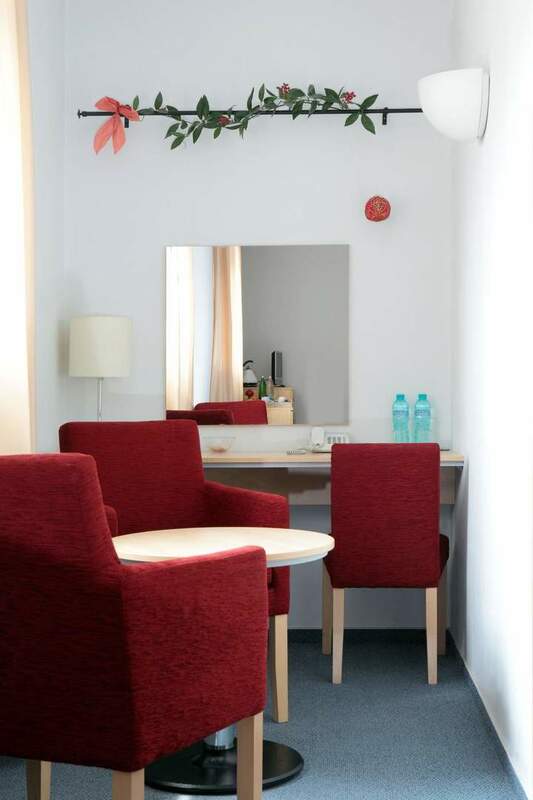 Hotel Chvalská Tvrz in Prague 9 (Horní Počernice) offers a total of 23 spacious rooms: There are 18 rooms equipped with single beds; two apartments with two single beds and one extra bed; 2 wheelchair accessible rooms for two persons with twin beds, and one family apartment with double bed and two single beds. 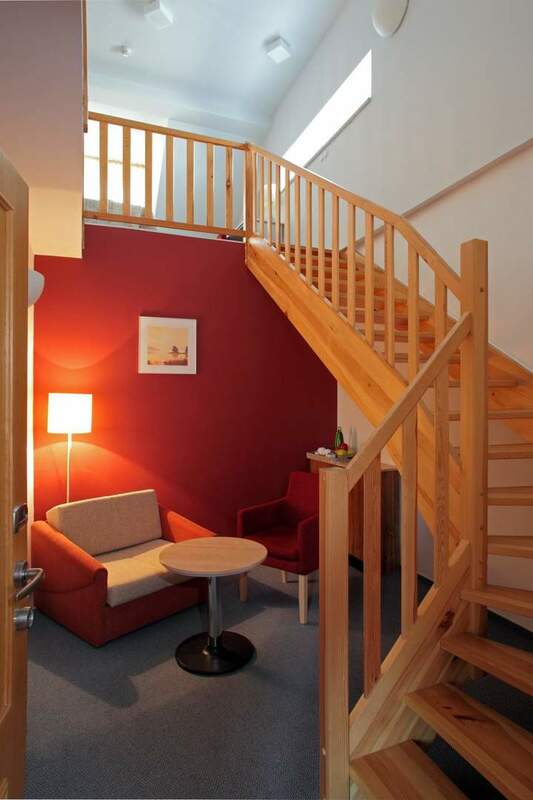 No smoking in the hotel under the penalty of 2700 CZK (100€). 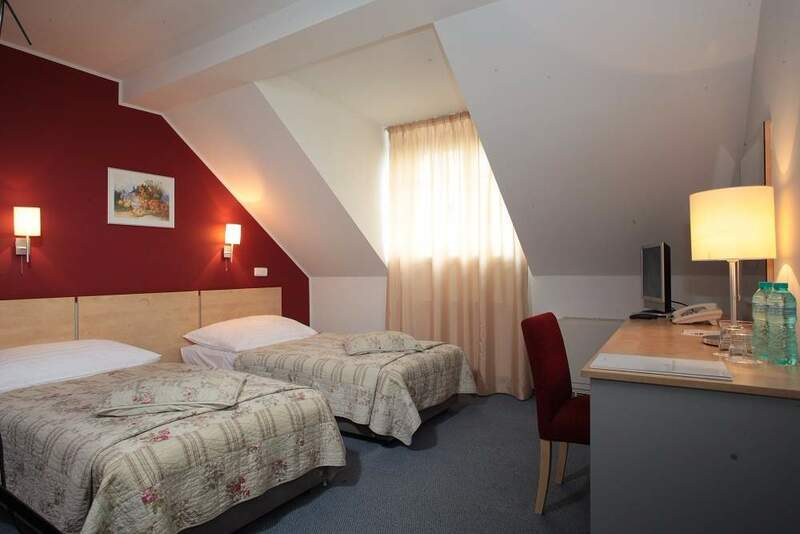 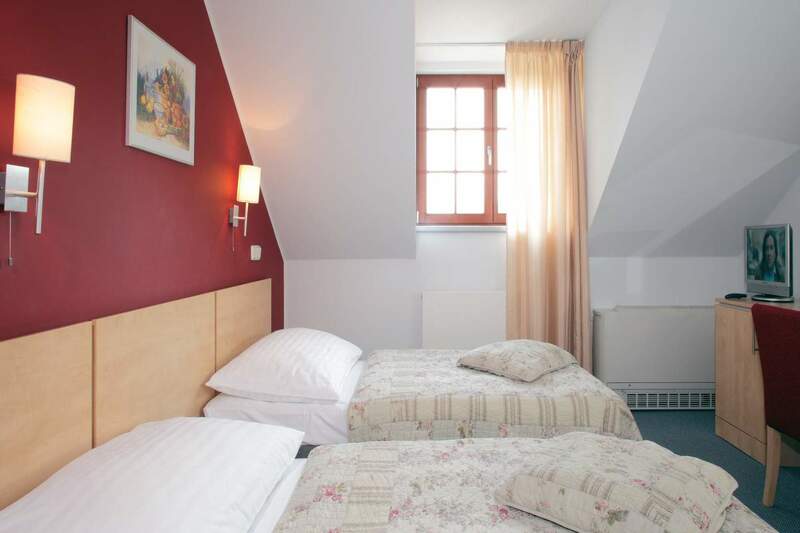 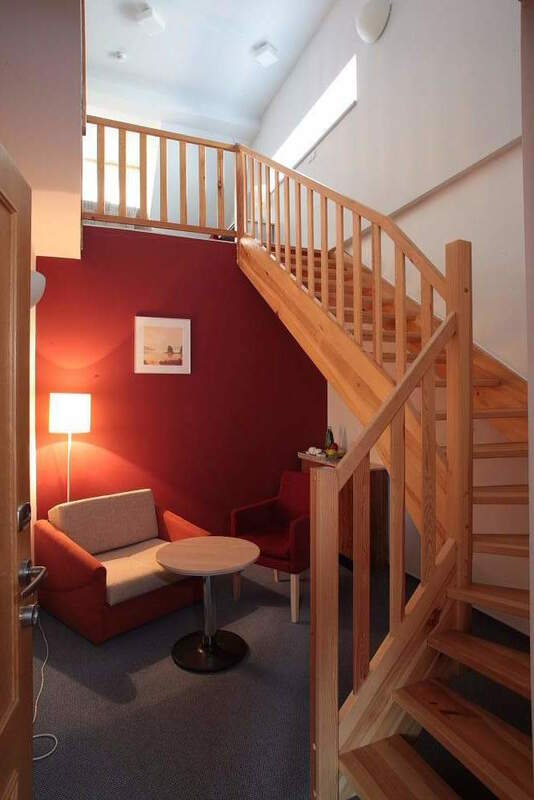 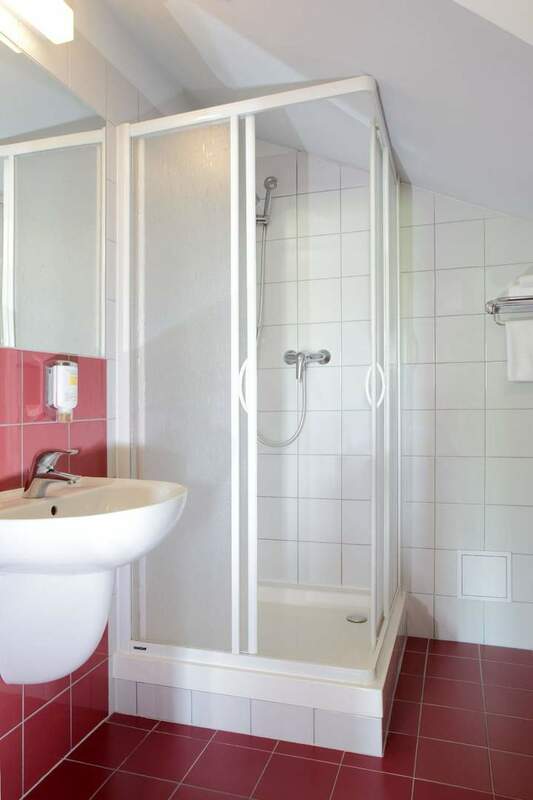 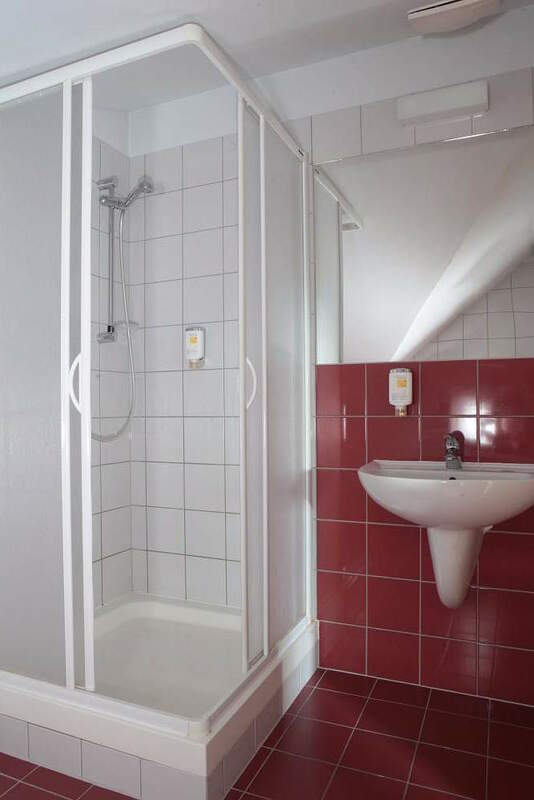 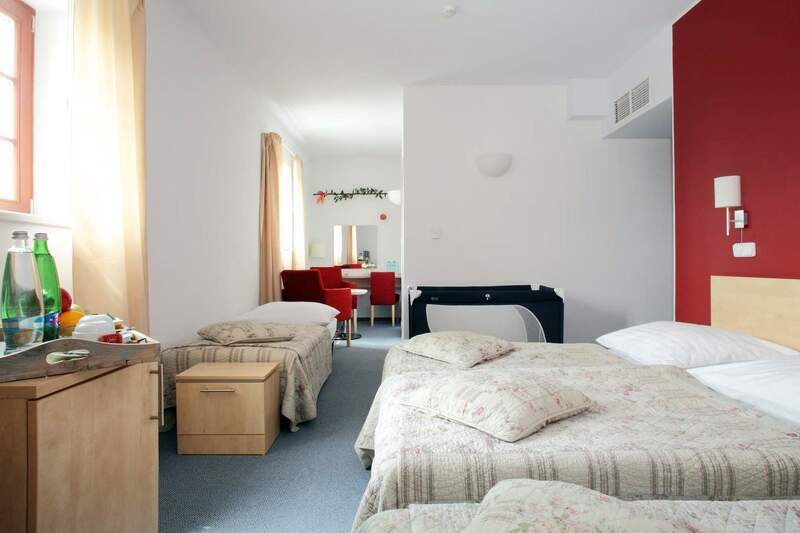 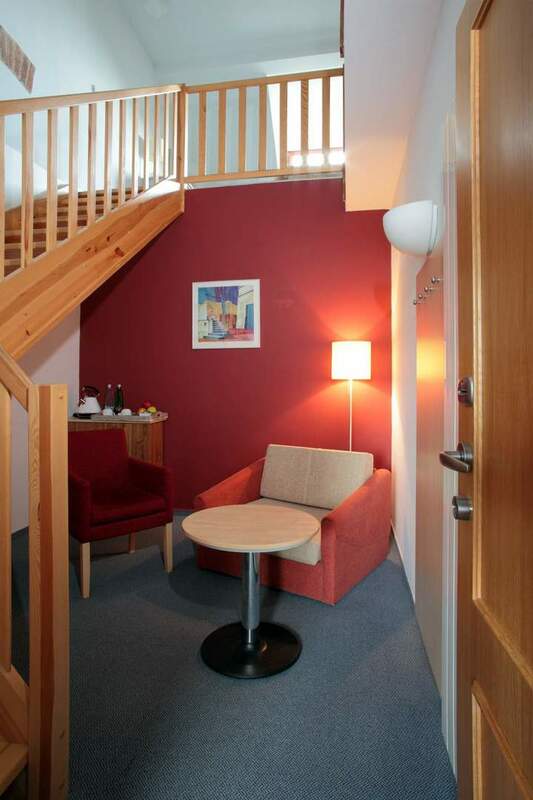 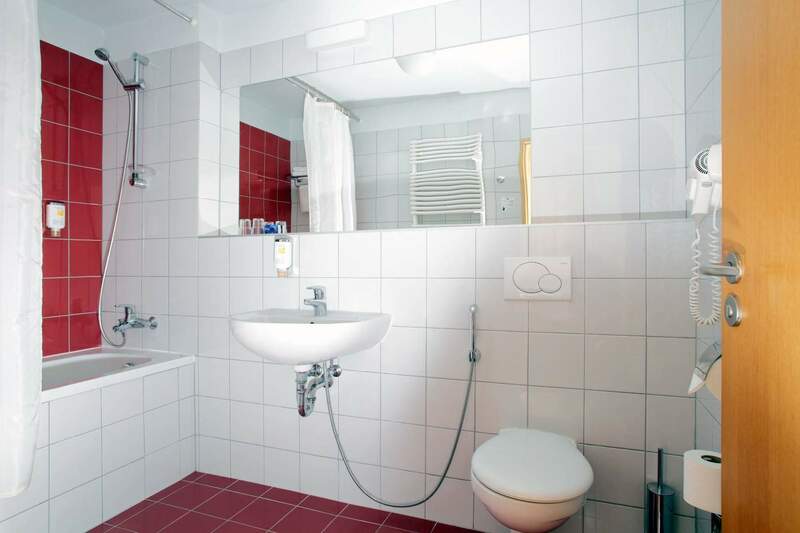 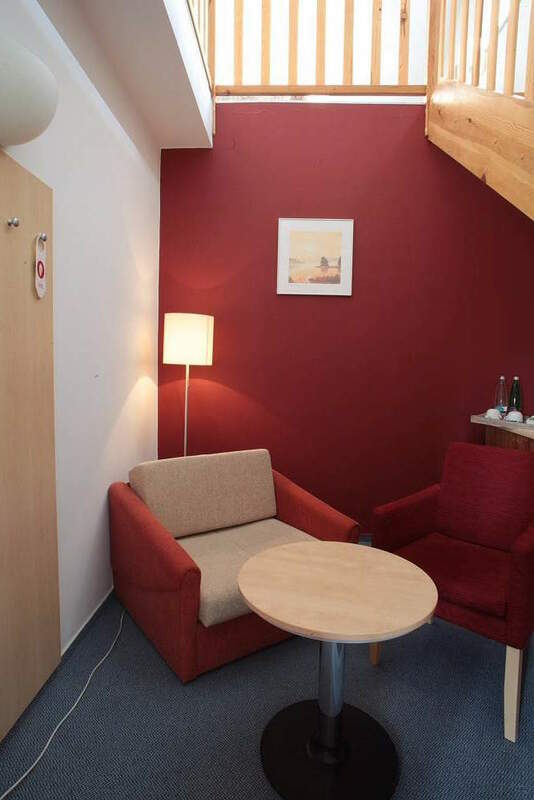 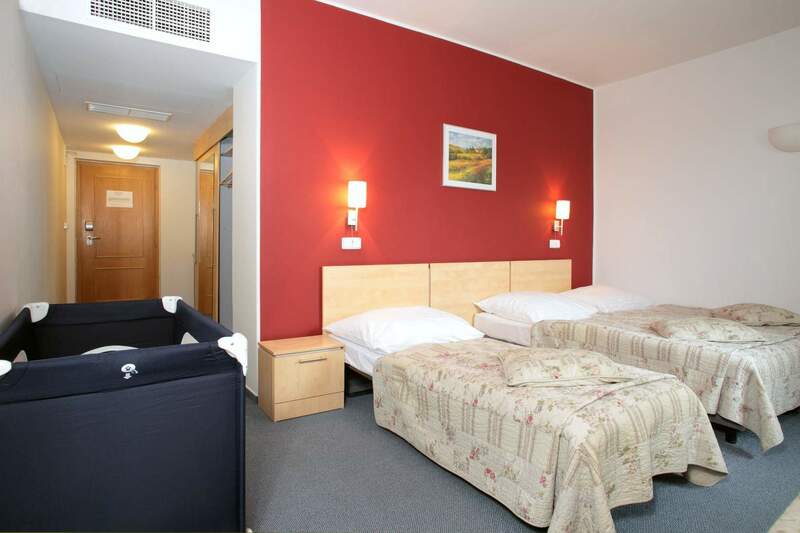 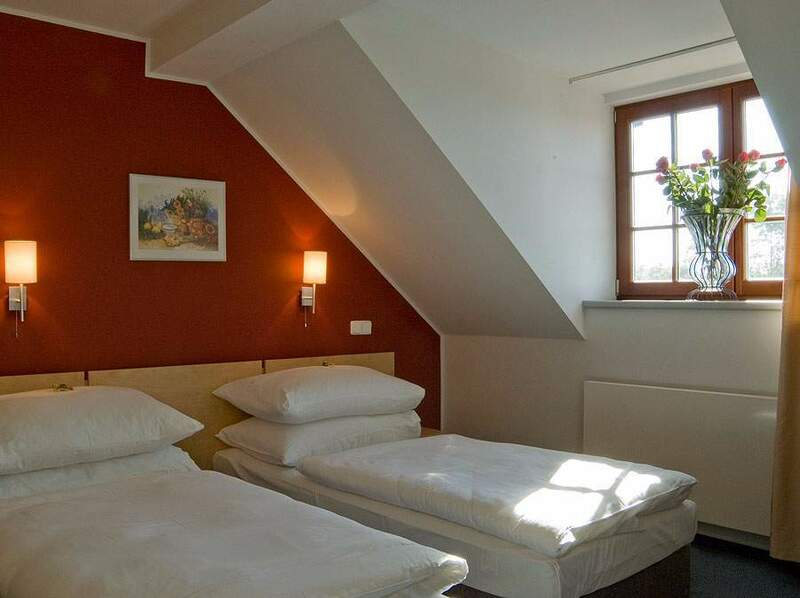 If you are looking for lovely accommodation in Prague with parking facilities and easy access to public transportation, you have come to the right place. 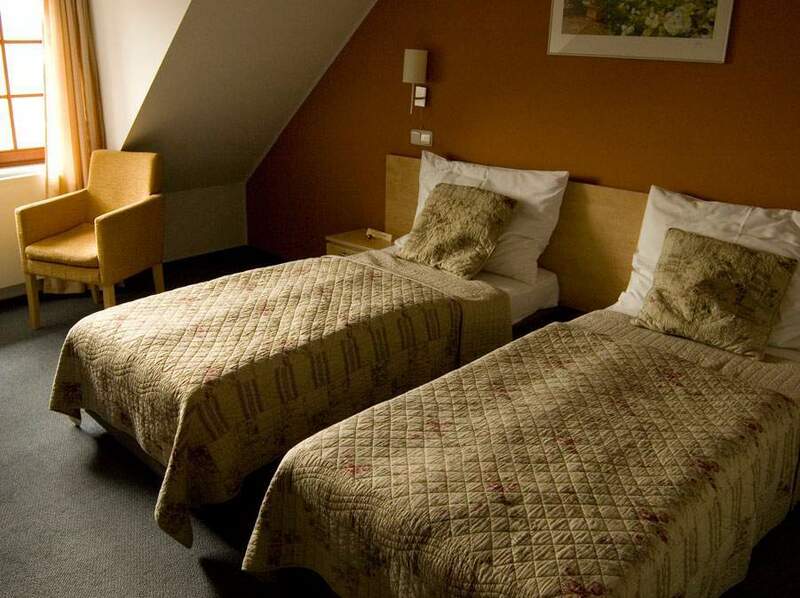 The guest will be charged the first night if they cancel after reservation. 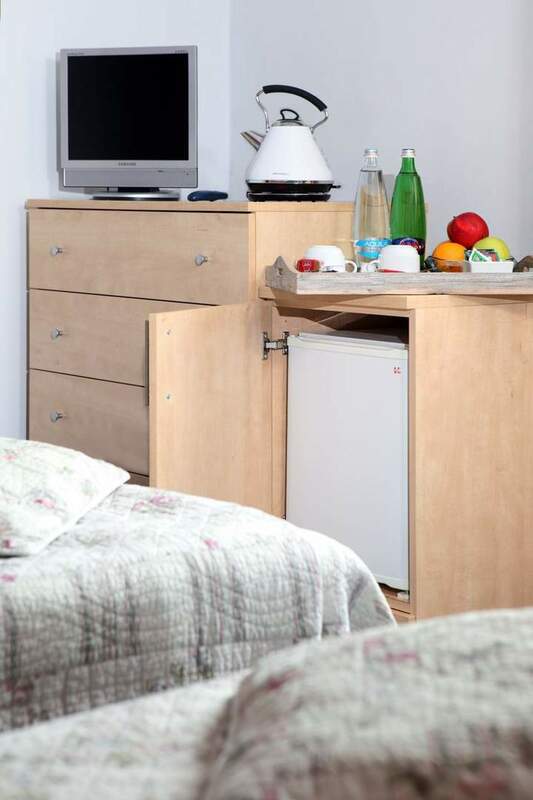 If the guest doesn’t show, they will be charged the total price. 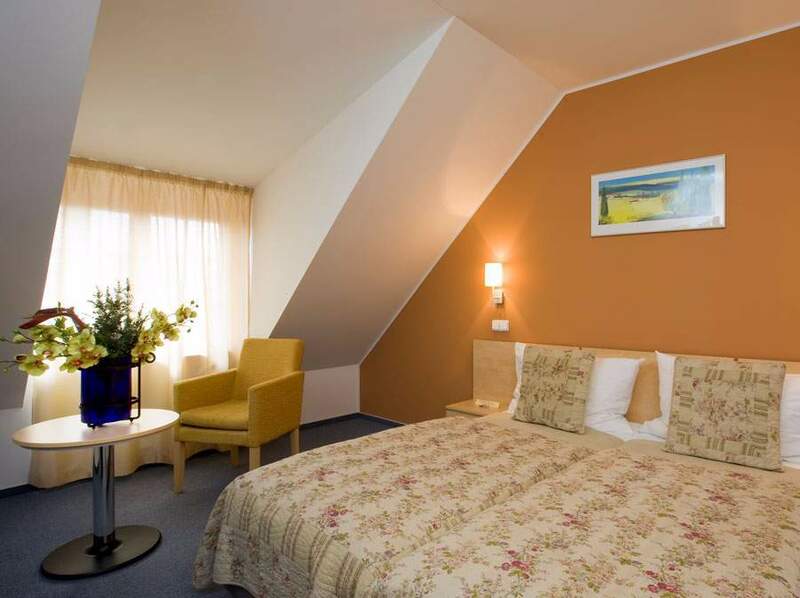 Take a look at our new package—RELAX. 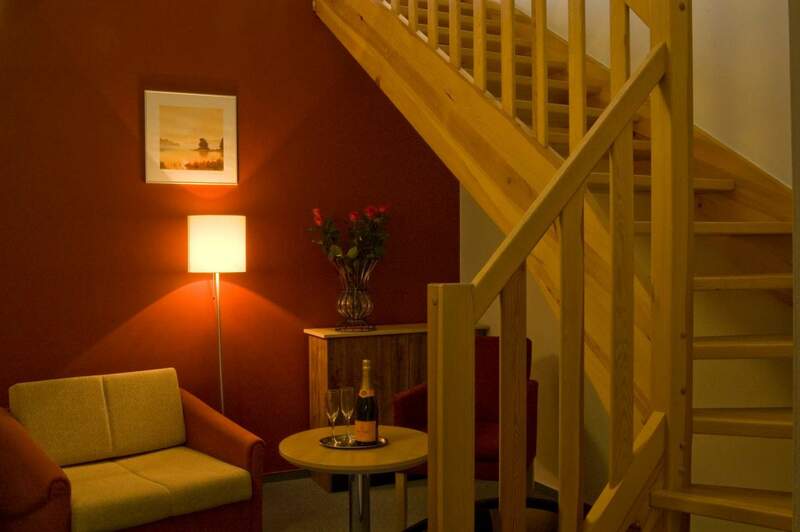 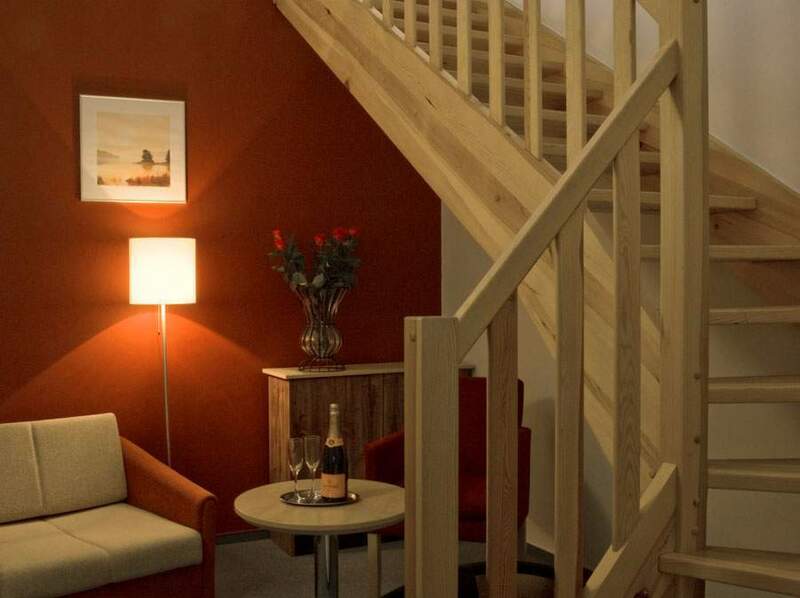 Romantic accommodation in Horní Počernice – a quiet area in Prague 9, which was rebuilt from historical farm buildings into a comfortable, modern hotel with two congress halls, lounge and an excellent restaurant. 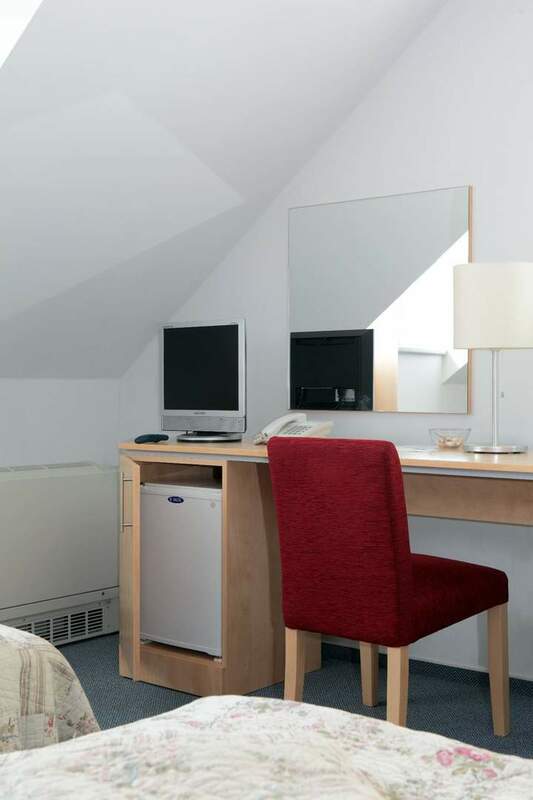 Secure parking is free. 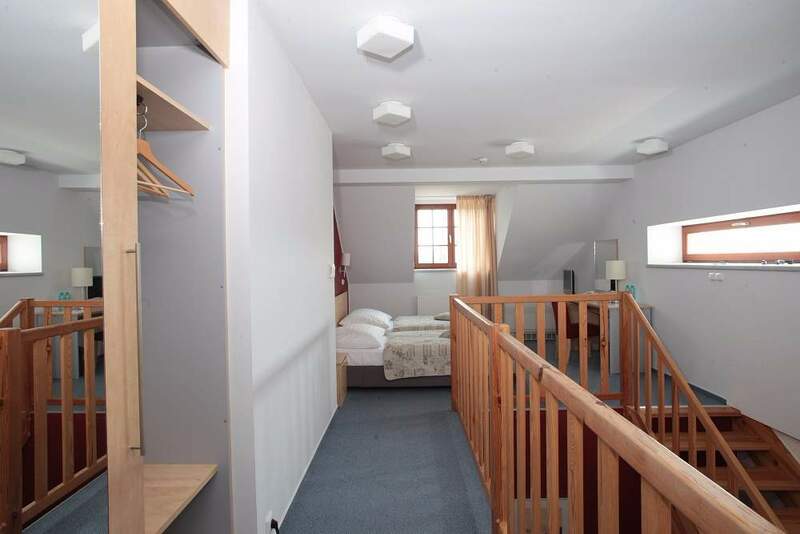 An ideal place for accommodation in Prague.